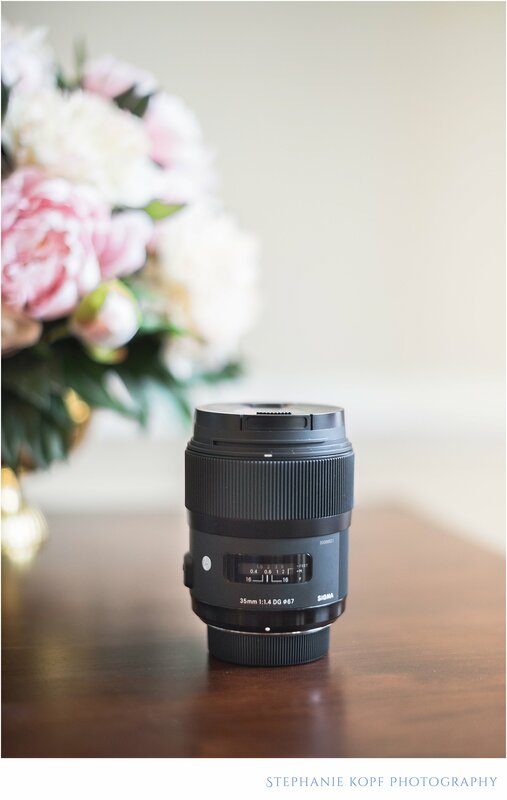 Much to my husband's relief, I can finally say that I feel content with my lens "arsenal" for the weddings I am shooting this year, and we can finally stop cringing at so many "dents" in our finances (for now, at least). Four lenses may not seem like much to you, but to me, these four little guys are instrumental in creating lasting memories for my clients, heirlooms to proudly show future generations 50 years from now...Yep, I'm being a cheeseball again. I'll keep it short and sweet. These four are my babies, and I've only recently added the 35mm and 85mm to the collection, knowing I'd need to spend some time cuddling practicing with them before it came time for the "real deal" aka weddings. 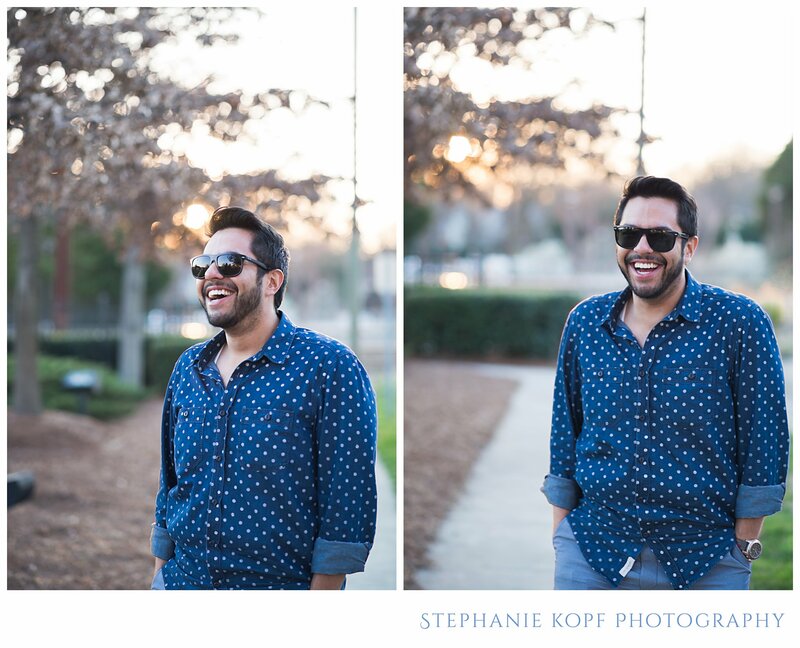 I literally shot with the 85mm for the first time last weekend with my good friend Daniel, but I am already smitten with it. 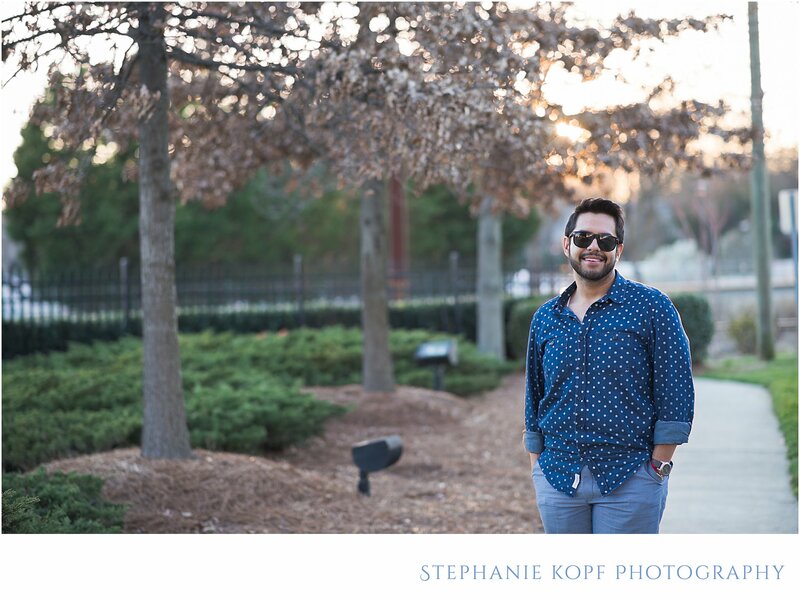 :-) I've done all of my portrait sessions with just the Nikon 50mm 1.4G up until Elsa and Ben's maternity session, when I put the 35mm 1.4 into action. 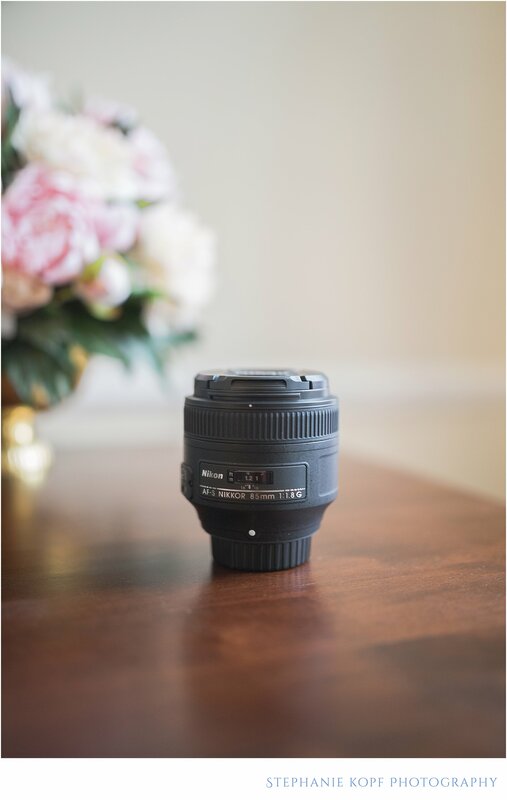 Here's the "old faithful" nikon 50mm 1.4G. One might say it looks a little beat up well loved, and that's because it is. 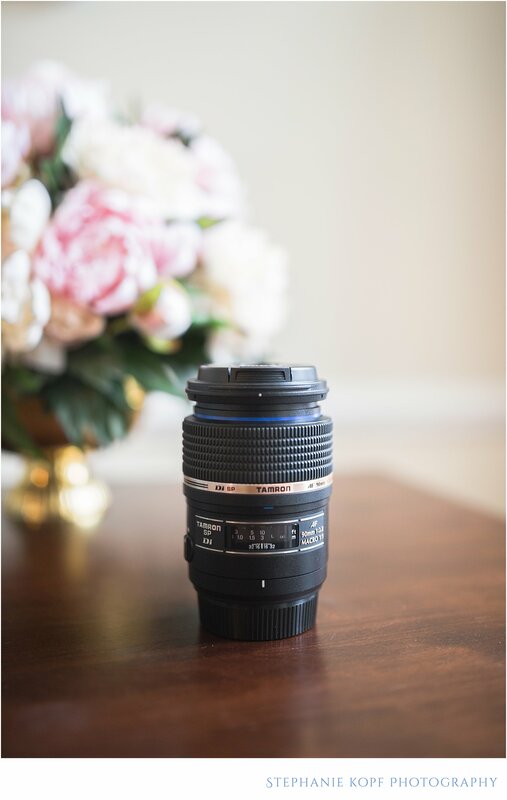 I started my little baby business with just this lens and a Nikon D3100. 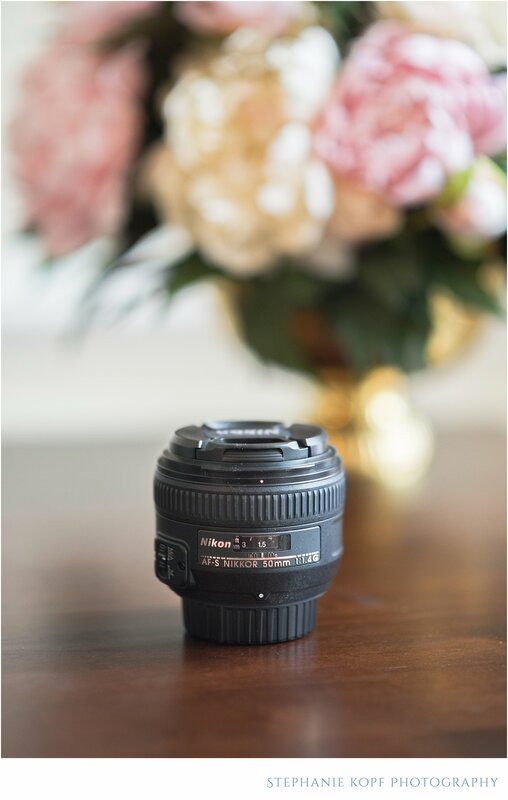 It's a fantastic all around lens, and I won't bother getting too technical but it allows me to get fantastic bokeh (soft, out of focus background) without getting uncomfortably close to you while shooting. I avoid garlic knots before hand though, just in case...don't ever say I don't make sacrifices for my clients. ;-) I also don't have send a carrier pigeon to deliver posing suggestions during our session either, because the 50mm is juuuuusssst right. 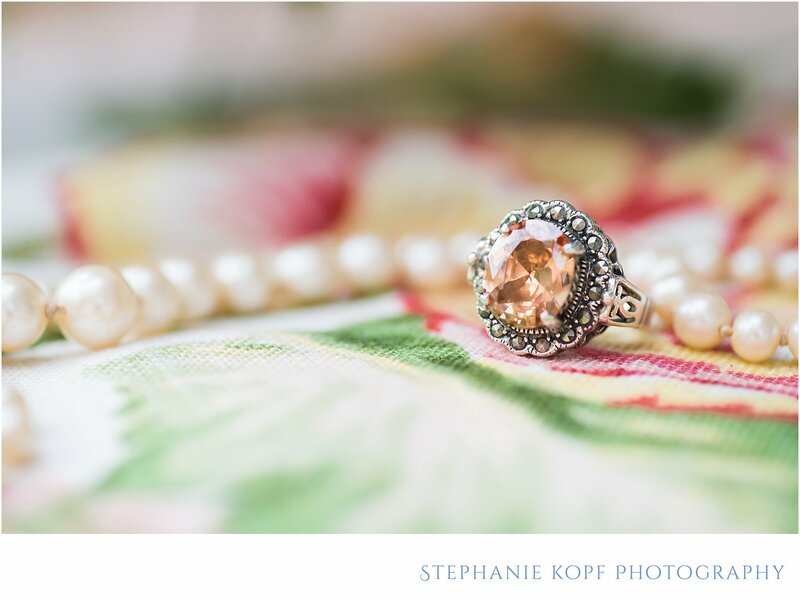 Now, paired with my new Nikon D600, the 50mm produces even more beautiful results, and I'm not yet convinced that it isn't still my favorite. Here she is (yes, I've personified my lens), the ol' nifty fifty, basking in all of her "well-loved" glory, the recipient of many a love letter from yours truly. 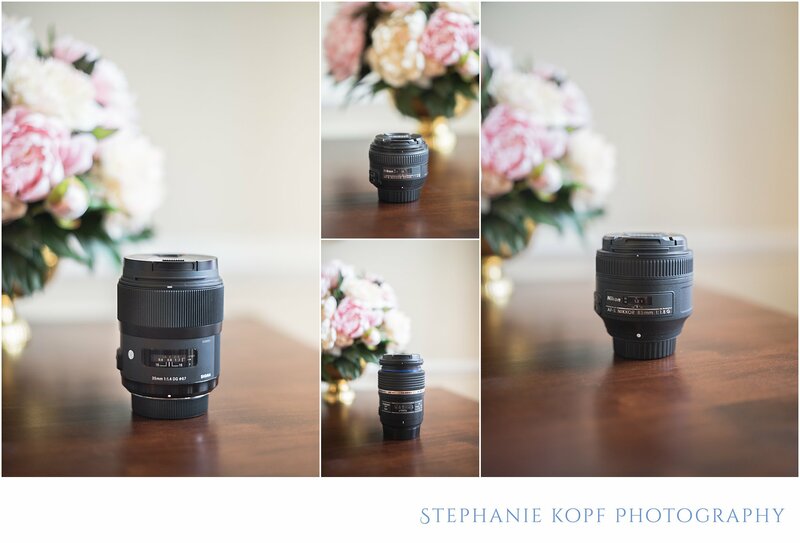 And here's a shot of the 85mm, the new kid on the block.